New Mum Online: Are you Saving for your Child's Future? I've often blogged regarding finances and children, but that was always concerning how I cleared all of my debts before getting pregnant. To the degree that at the age of 30 I said to the husband it will take me till the age of 35 so let's start trying then. Turned out quite a few things (like malaria tablets no less) caused us to wait even longer but along came Aaron the year I turned 37, meaning I conceived him aged 36, so not too too late on target LOL. But you'd consider that late if I told you that next year the husband and I will have been together 30 years! I'll give you a few minutes to digest that fact. But now I'm informed we're meant to be saving now that they are here... Say what?!?!? I spend my spare money on lattes and cappuccinos isn't that how it's meant to be? I've given up manicures, pedicures, leg waxes and cut Aaron's hair myself, so that I have the few pennies required to get my caffeine fix. But Shepherds Friendly got in contact to share with me How to Work Out if You're Saving Enough for Your Child's Future. The infographic contains the average price for many saving goals today and also includes a section on how to work out how much you’d need to save each month over how many years in order to reach your goal. 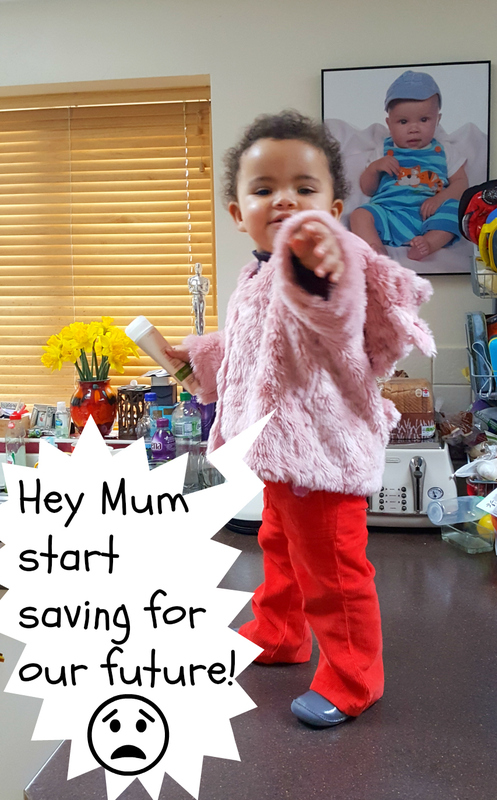 There are lots of different saving options for your child such as a Junior ISA where the capital growth is tax free and friends and family can also contribute on behalf of the child. I can well believe the figures in the Infographic and my Dad (thanks Dad) did give us £7,000 towards our wedding, which then considering I asked everyone for cash as presents (we got married in Ireland and I didn't want to bring presents back on Ryanair with THEIR luggage allowance) meant I walked away from the wedding pretty much debt free despite a very expensive wedding album. I think the hubby had some credit card debt thanks to paying for the honeymoon. But it's the Father of the Bride who traditionally helps and he did. We spent a lot in today's money considering it was 2001 and the West of Ireland but we benefited from the exchange rate as it was prior to the Euro going in if I remember rightly. Just checked it was 2002 when Ireland properly phased in the Euro. He hasn't had to help me out on the car front as I still don't drive despite counting down the days to my 17th birthday and being aged 44 now! Gulps! 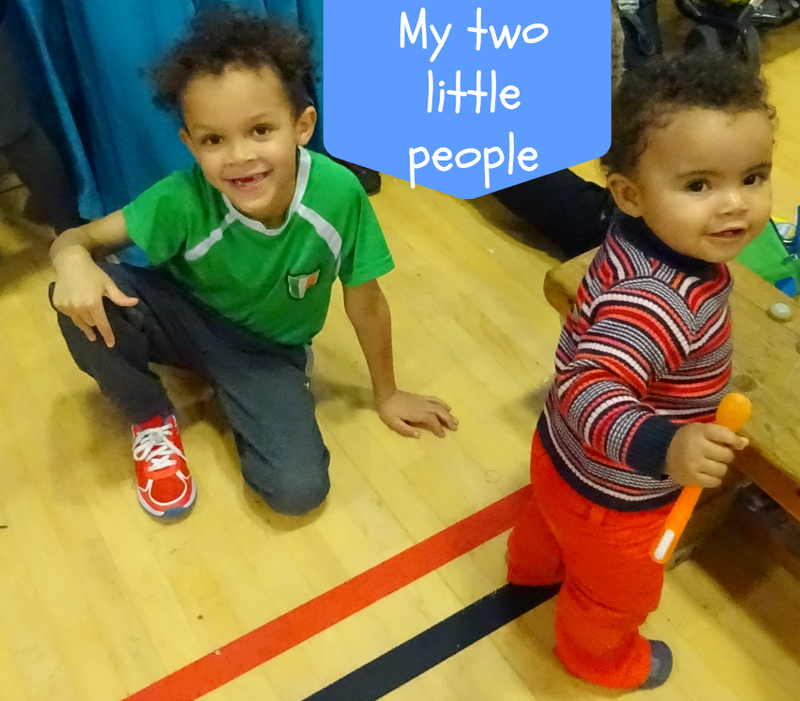 But knowing how I have benefited from his help, I best get saving so I can help my two. Equally, I was fiercely independent financially, putting myself through Uni, so I know there's a place for that too. I don't think a silver spoon helps any child. Drive and determination, with emotional support are the best recipe. I plan to ensure my kids have that. We'd love a 3rd child but I think it is better to concentrate on giving these two the very best start in life. What do you think? Are you saving? I know my best friend saves her child benefit every month making sure it goes in a savings account instead of into her current account. Now if I suddenly developed a successful youtube channel I'd do that too. And no, I am not quite ready to go back to work just yet. Lottie still needs me and Aaron really benefits from having a SAHM.